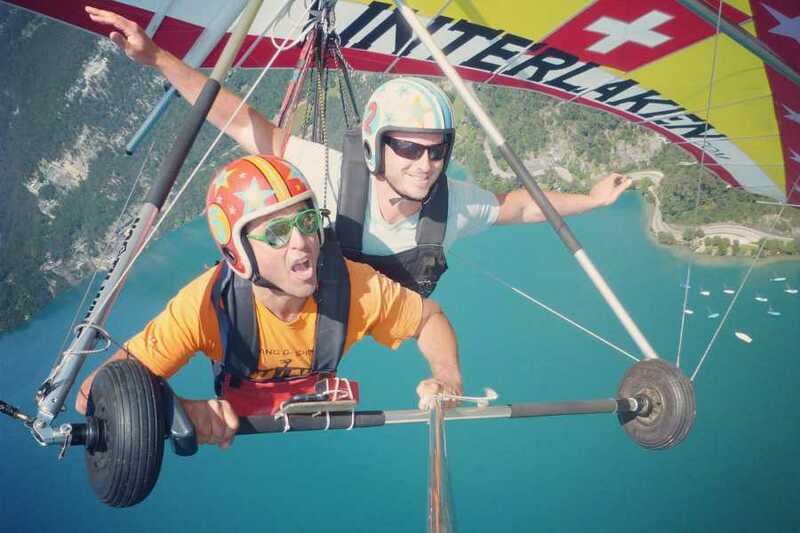 We are a family run business operating here in Interlaken for more than 15 years. 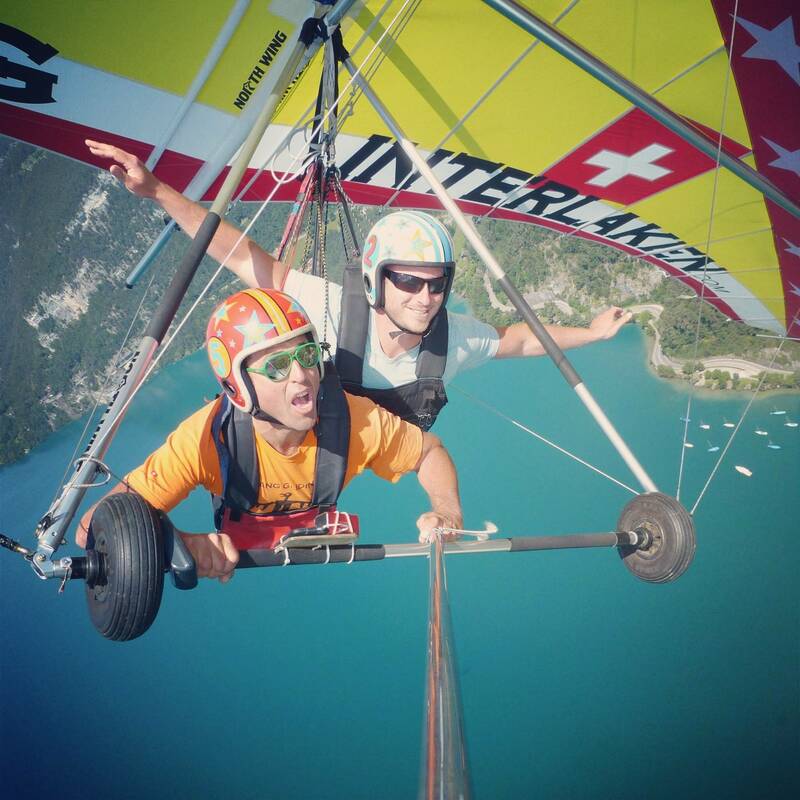 If you want a ¨Heart Stopping Thrill Ride¨ or a smooth gliding flight we can do it! Flying with us is simply the closest thing you can get to being a BIRD. We offer professional quality Photo/Video packages. See you soon & Get Ready to FLY!